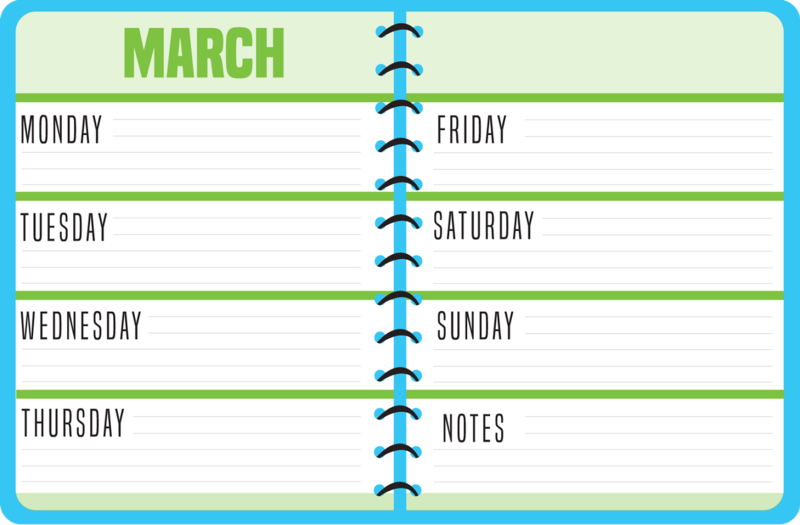 Traditional pen-to-paper planners are better for teaching, according to science. Spring is the Season for Renewal! The top 5 reasons to renew your yearbook in the spring. How Has Your Classroom Made a Difference? Win up to $750 for your school's service-learning program. Contest ends March 19th, enter today! 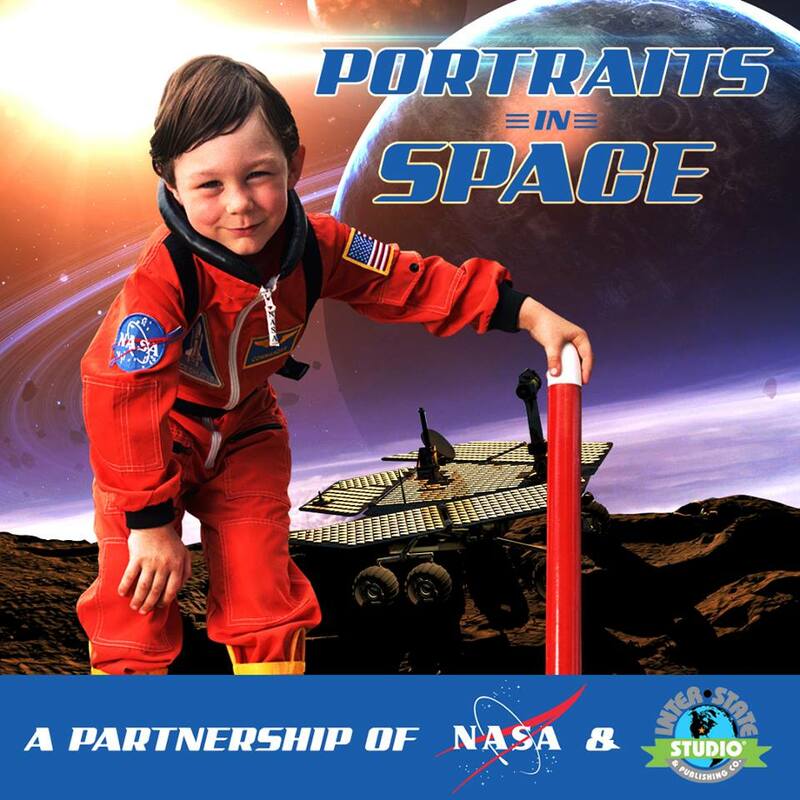 This just in from our corporate office: Today, April 1st, we’re excited to announce a new contract that we’ve just signed for the first school pictures taken on the moon. Happy April 1st to ya!! Spring has arrived, and with it some big decisions for your school. 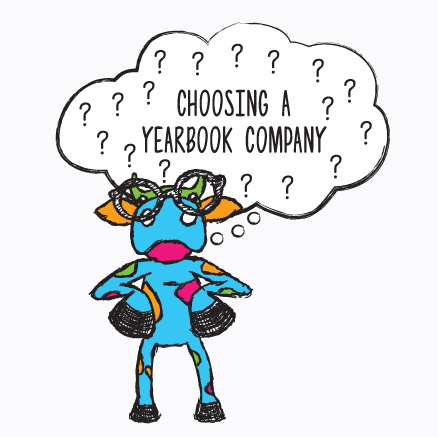 It’s time to start thinking about what yearbook publishing company you should use this year. You may know Inter-State as a company that provides school pictures and/or yearbooks, but something you may not know is that we also provide student planners. You may know Inter-State as a company that provides school pictures and/or yearbooks, but something you may not know is that we also provide student planners. According to Psychological Science, using the handwritten note-taking method is much more effective for remembering information for longer periods of time than taking digital notes. It goes without saying (but we will say it anyway) that the same goes for assignment notes.